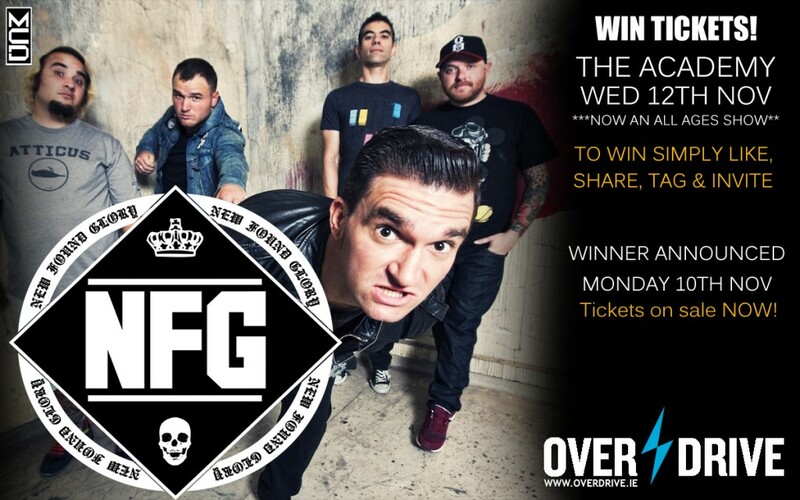 Win Tickets to New Found Glory in Dublin’s Academy! 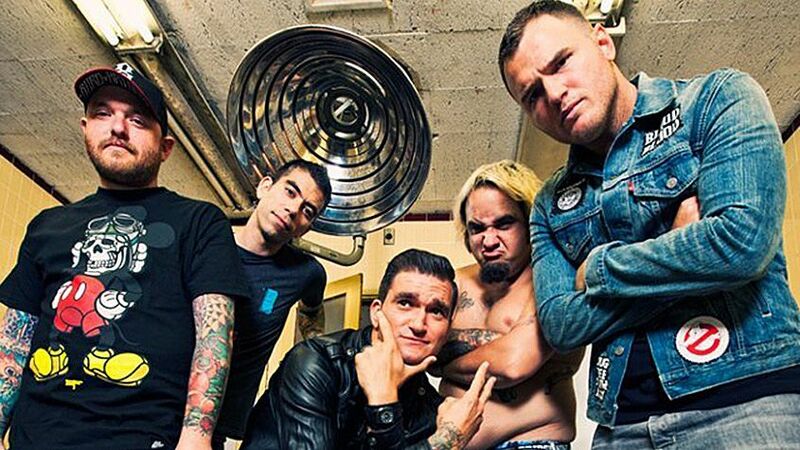 Pop Punk legends, New Found Glory have announced that they will be bringing their “POP PUNK’S NOT DEAD” tour to Ireland at The Academy, Dublin on 12 November 2014 and you could be in with a chance to win a pair of tickets to the show! The tour first took place in the US in 2011 and Irish fans have been desperate for the guys to hit Irish shores! Well, MCD have made a few wishes come true with this show and the reaction to the announcement has been outstanding with only a few tickets remaining for the show. Support comes from Only Rivals and Candy Hearts who will be doing their best to whip the venue into a seething hot mess before New Found Glory hit the stage! For your chance to win a pair of tickets to the show, simply click on the graphic below and LIKE, SHARE, TAG and INVITE your friends to our facebook page, where you can keep up with all the latest news, reviews and exclusive interviews. New Found Glory (often referred to as the Godfathers of Pop Punk) were founded in Coral Springs, Florida in 1997 and have thus far released seven studio albums, one live album and three cover albums. Their last album “Radiosurgery” was released in 2011 and is available now from all good record stores.